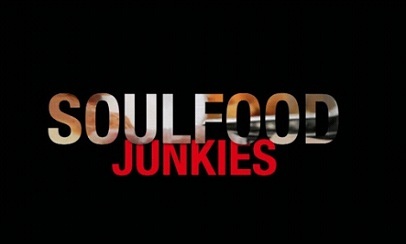 Baffled by his dads unwillingness to change his traditional soul food diet in the face of a health crisis, Documentary Filmmaker Byron Hurt sets out to learn more about this rich culinary tradition. 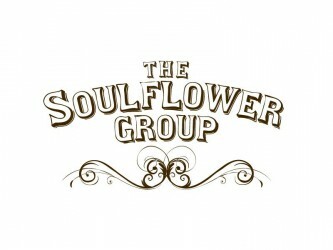 He discovers that the love affair that his community has with soul food is deep-rooted, complex and in some tragic cases, deadly. 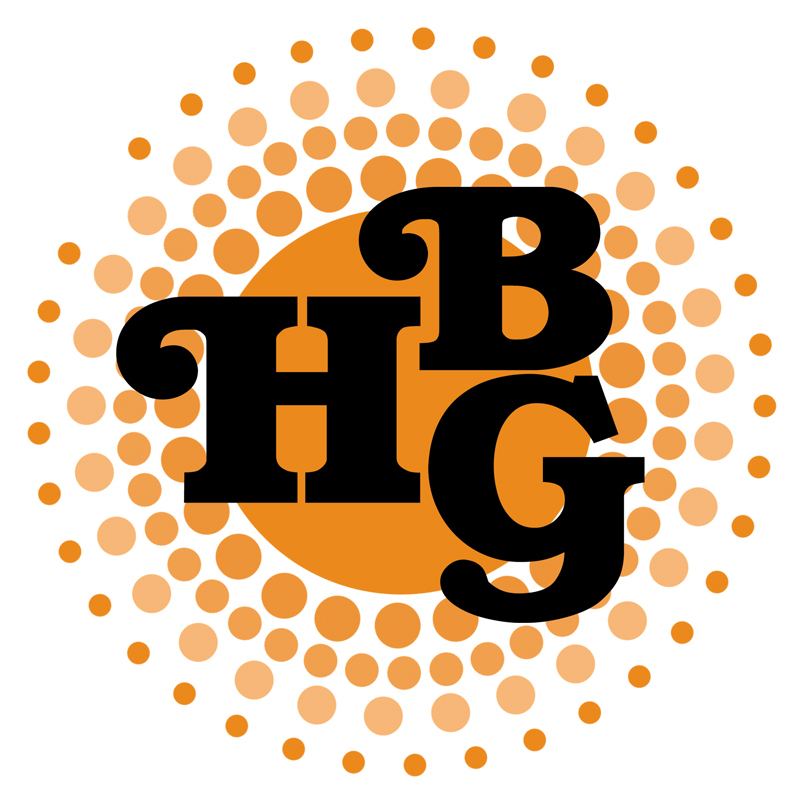 Winner Best Documentary American Black Film Festival Miami Florida 2012. 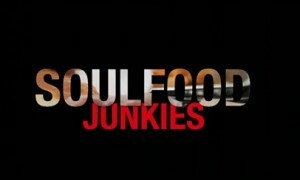 Independent Lens ( PBS) will broadcast Soul Food Junkies on January 14th 2013. If you missed this broadcast you can purchase your own copy of the film here.